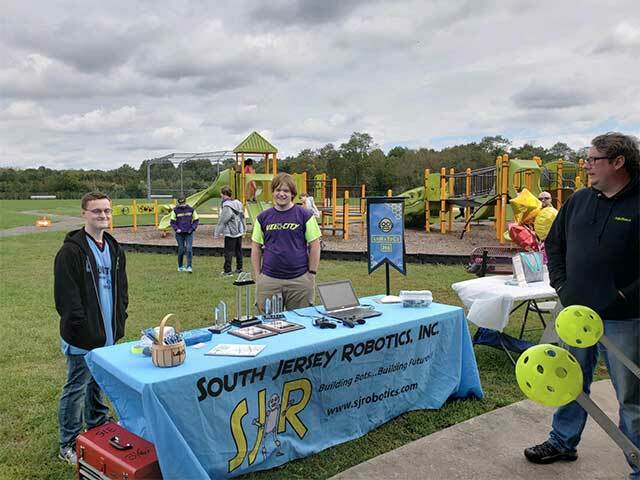 Here is a gallery of photos from the most recent Robot Run 2018 taken by Team Velocity. 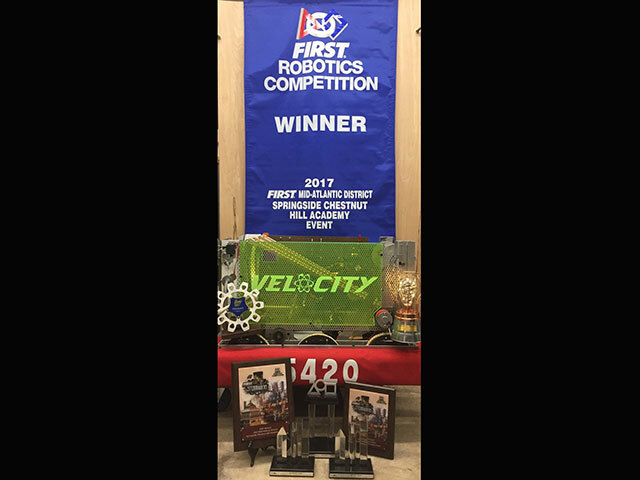 Against incredible odds, FRC Team 5420 Velocity scored a win at the FIRST Mid-Atlantic District Springside Chestnut Hill Academy Event. 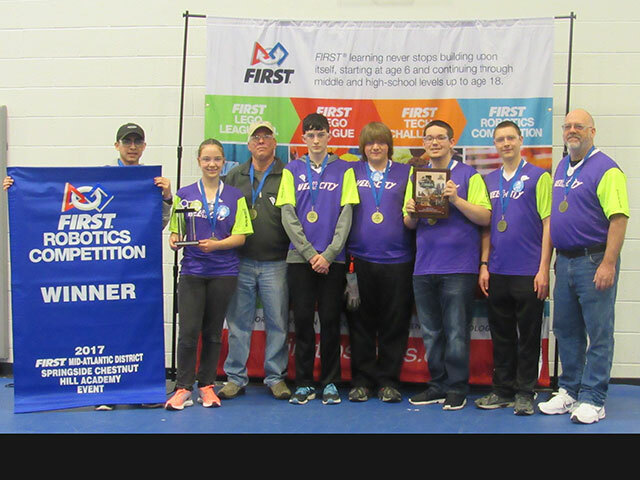 This hard-working six-member team played their hearts out against much larger teams with greater resources. 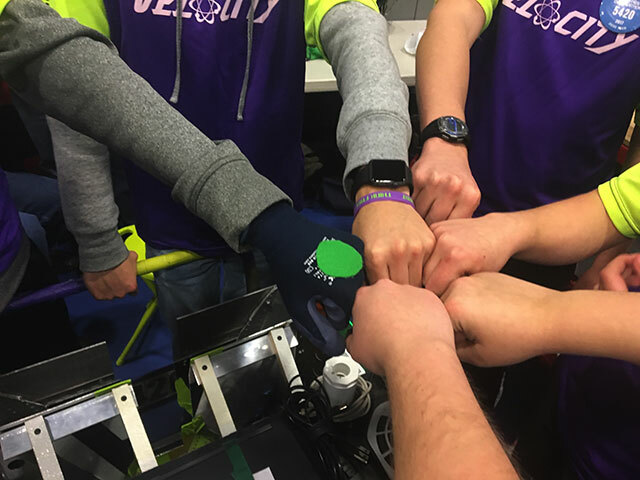 Velocity finished the qualification rounds in tenth place, with great hopes of being chosen for the upcoming elimination matches. 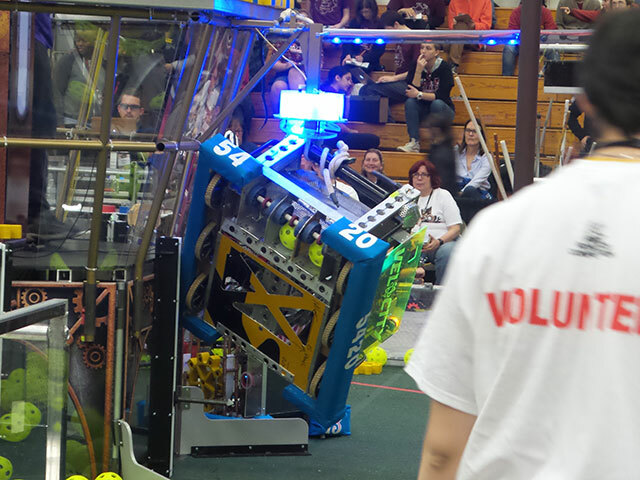 The Week 1 FIRST® Mid-Atlantic District Hatboro Horsham Event is always a challenge. It’s the first time anyone in the district is competing with the new game. 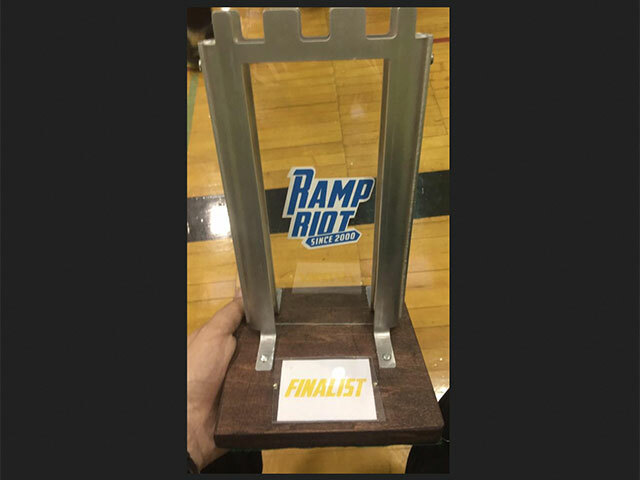 Team 5420 “Velocity” won a award at the 2016 Ramp Riot games.